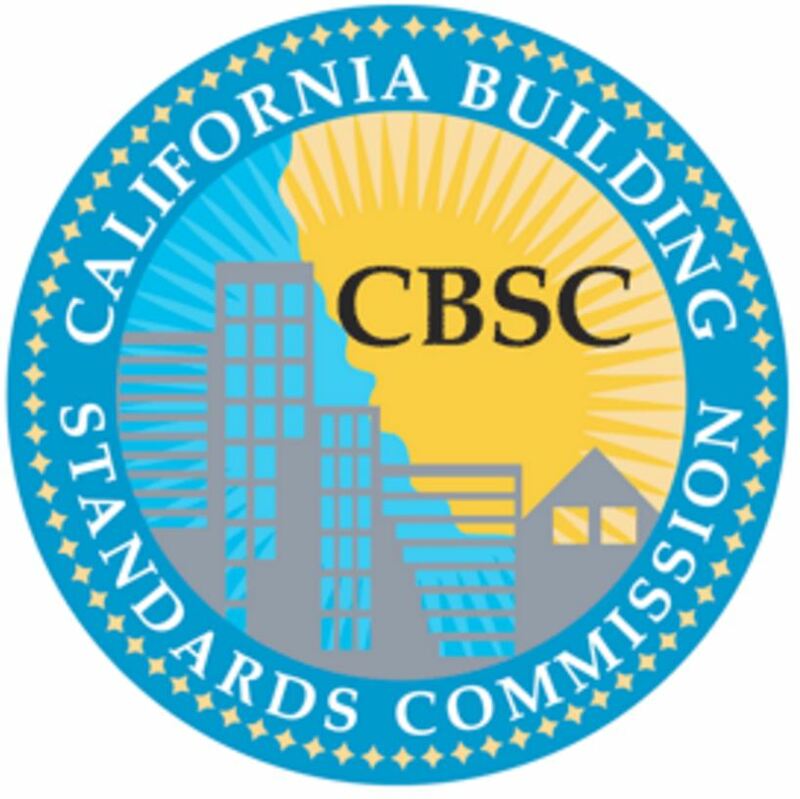 There are no actual seismic retrofit building codes. There are only guidelines. Here are a few. The Bay Area’s regional Standard Plan A The author was on the committee that wrote this. 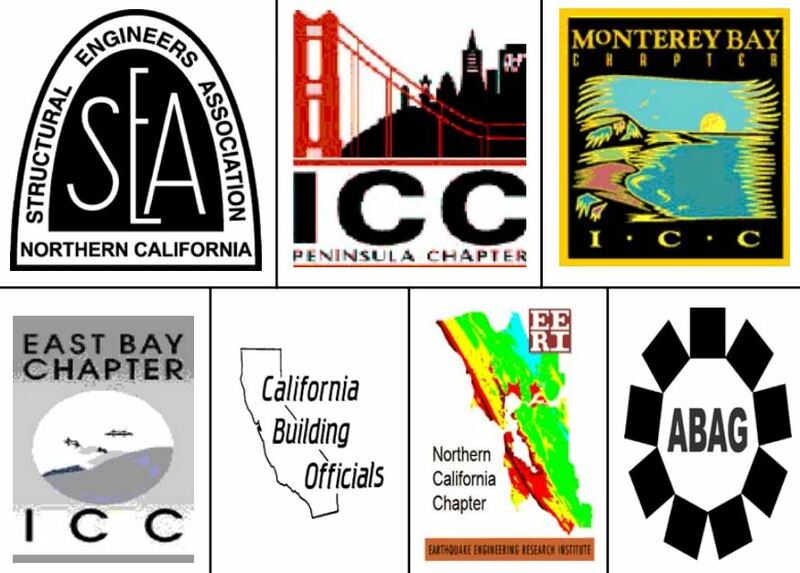 The best recent Retrofit Guidelines were published by the Federal Emergency Management Agency after the Napa Earthquake. I am often asked “How big of an earthquake will my house withstand”. Retrofit designs are based on anticipated ground acceleration and not the Richter or Modified Mercelli scales. Seismic retrofit designs use the Base Shear formula, which measures the amount of earthquake-generated shear force measured in Gs that will try to push the house off its foundation base. This forces is determined by multiplying the expected ground acceleration (Gs) by the weight of the building and the product equals the amount of earthquake force that will strike the house measured in pounds. Earthquake don’t “strike houses” instead the accelerate under the building and when this ground movement stops the house will fly off the house due to momentum. To make this concept easier to understand we look at it as if the earthquake were striking the house. For example, if the code expects a ground acceleration of 0.2 Gs, and the house weighs 100,000 pounds, the base shear will be 0.2 x 100,000# = 20,000# of shear force striking the base of the building. As a formula it is expressed as V (base shear) = 0.2GA x 100,000#= 20,000# base shear. 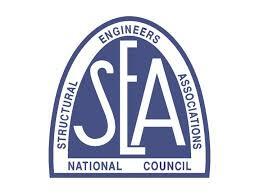 This video on earthquake engineering and base shear explains it. 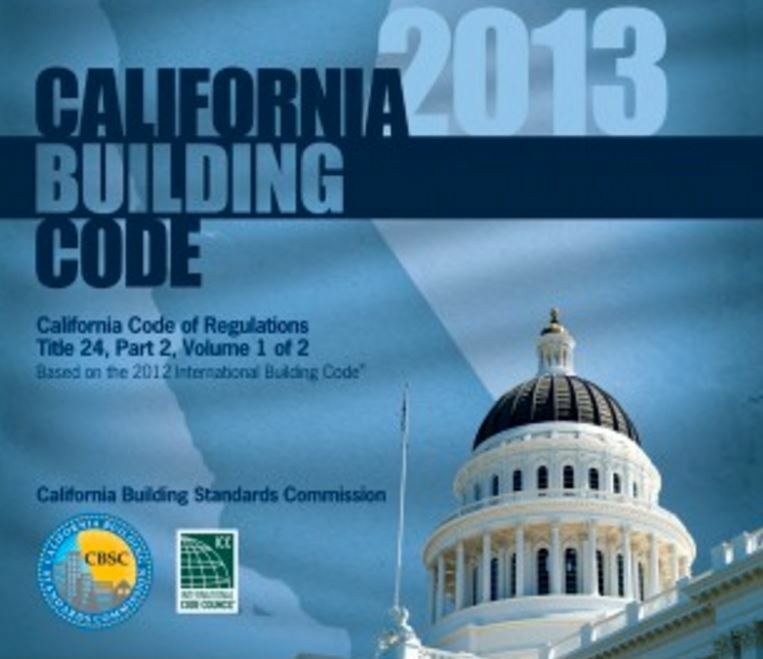 Retrofit Design Provision for New Buildings and the California Building Code.